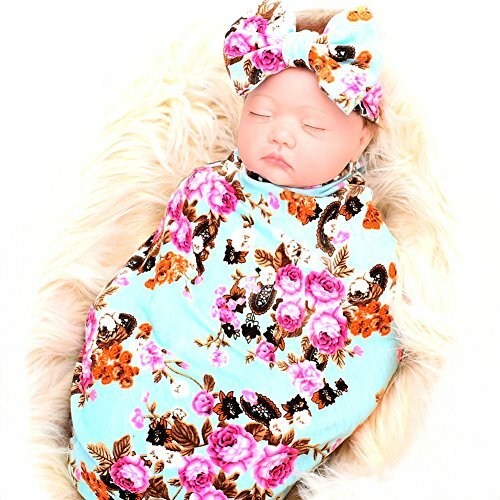 These cute baby girl swaddles with bows make the most adorable outfit for newborn photos! 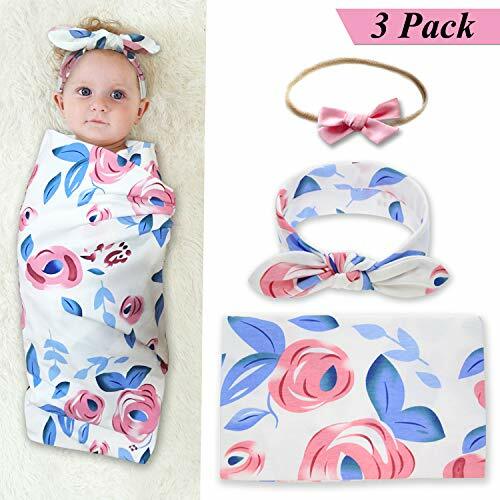 A swaddle set is the perfect gift for a new mom-to-be because it’s both practical and adorable. 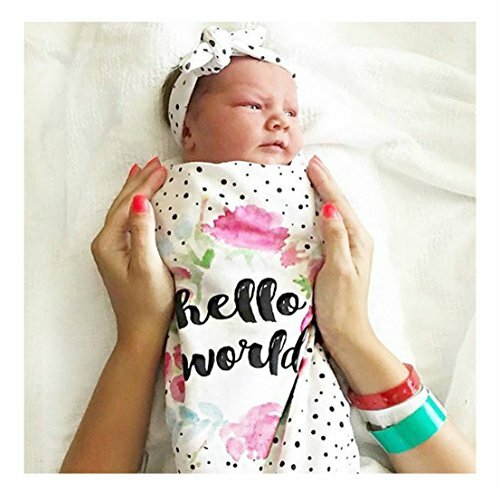 A swaddling blanket helps little babies stay warm and sleep better and choosing a blanket with bow set turns a practical necessity into a super cute outfit! 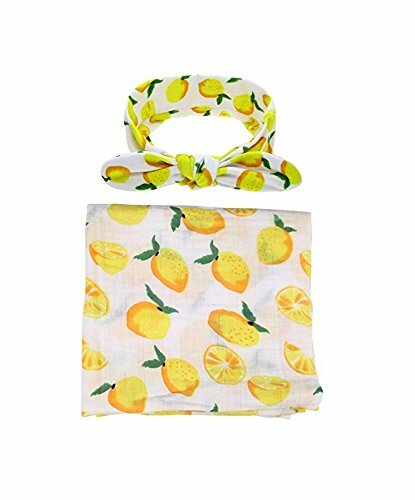 Please note that this post includes affiliate links, which means if you make a purchase using one of these links, I will receive a small commission at no additional cost to you. 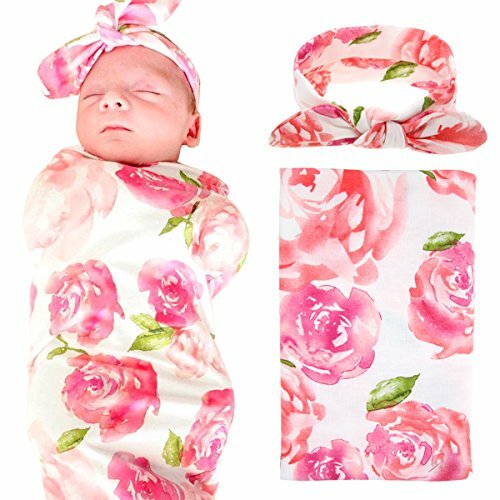 I searched long and hard to find the best, stretchiest, and highest-rated matching sets of baby girl swaddles that will look fantastic at home or in keepsake photos. 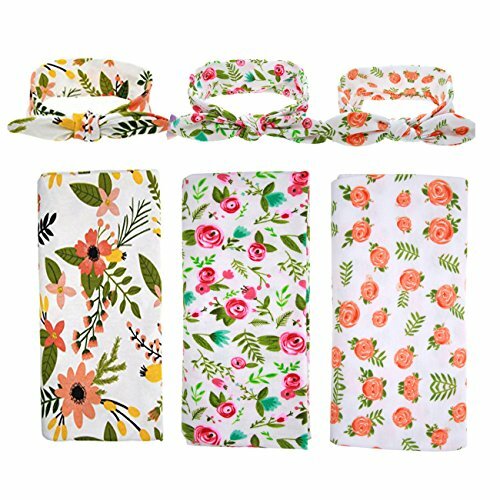 These are all newborn receiving blankets appropriate for wrapping your tiny little bundle of joy when she arrives! I seriously brought everything else in our apartment with us (our poor car was crammed full! ), but I didn’t bring a baby blanket! It was dark and raining when we left and the nurses were all looking at us like “You didn’t bring a blanket! 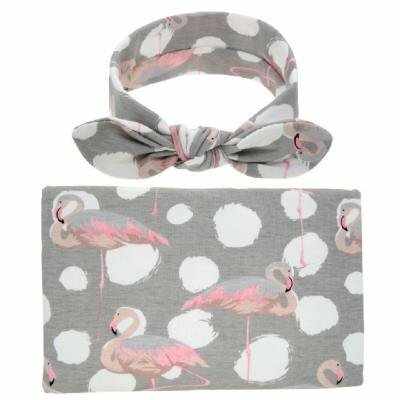 ?” They’d told us that we couldn’t have the blanket she’d used at the hospital, but agreed to look the other way as I took it, anyway, when they saw I didn’t have my own. 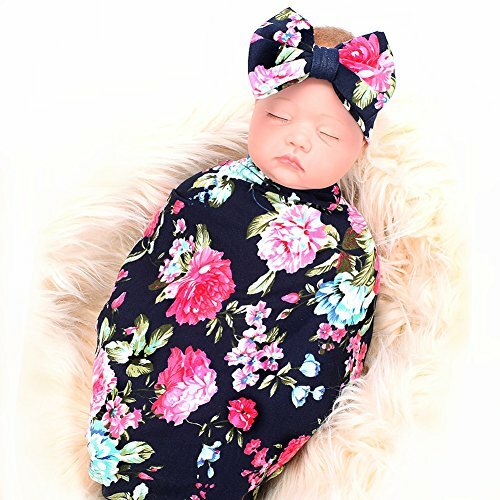 Learn from my mistake and get yourself a cute newborn swaddle set for photos in the hospital and brining your little girl home! 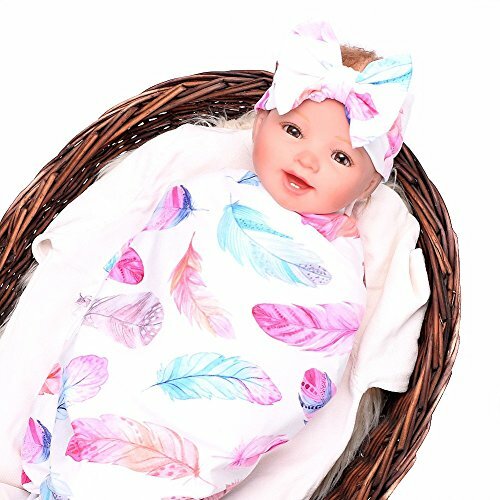 If you didn’t quite find what you were looking for here, I hope you check out these owl blankets! 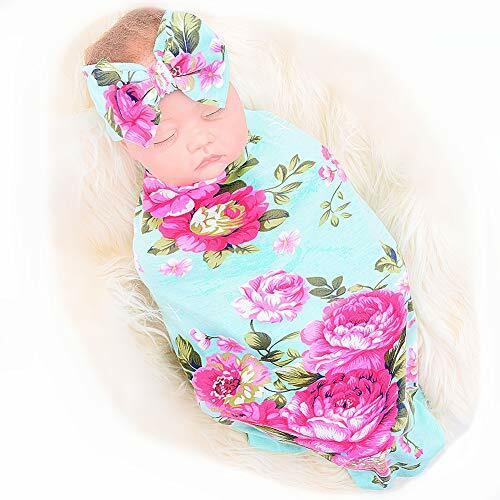 They’re so sweet and the list includes a variety of thicker and larger blankets, not just receiving/swaddle blankets.